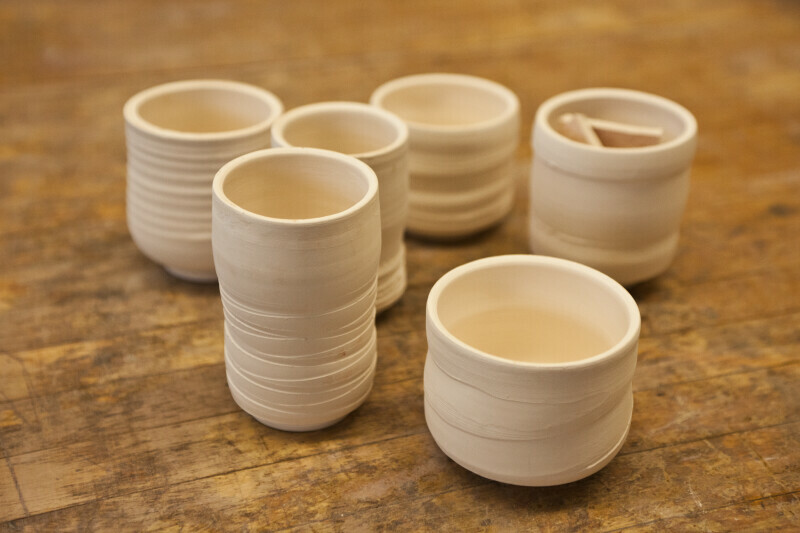 A collection of newly created ceramic cups and jars. These have just been fired in a kiln. WARNING: You are about to download a 34.3 MB TIFF!